During the first half of 1943, Ivan Leban was twice arrested in his native village of Zatolmin (Slovenia). 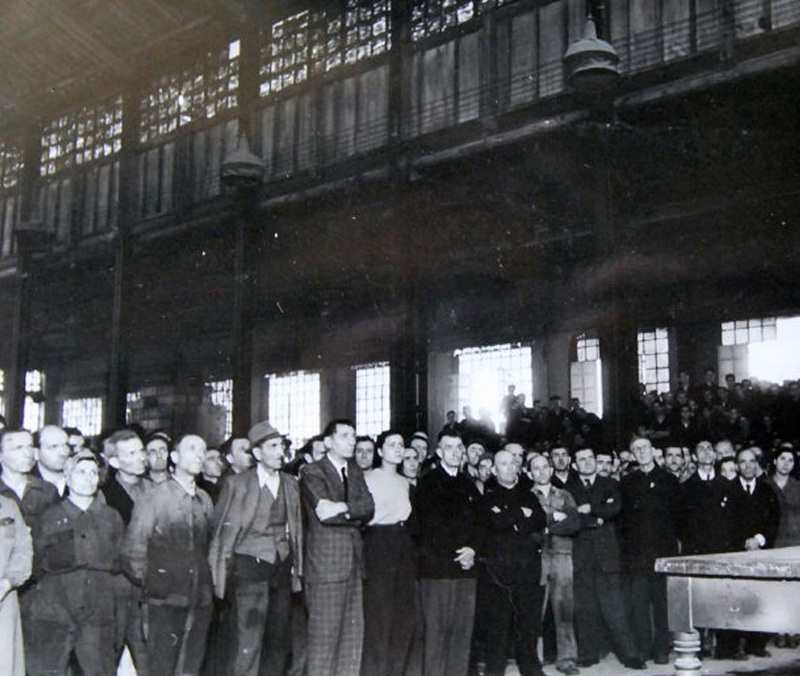 The Squadristi, The Milizia Volontaria per la Sicurezza Nazionale (Voluntary Militia for National Security), commonly called the Blackshirts (Italian: Camicie Nere), took him, along with other family members and villagers, to the Coroneo prison in Trieste. At the time he was 15-years old. “They took several families from Zatolmin and Tolmin. There were guards everywhere, no one could escape from the village. When we were gathered together - they had a list of families to arrest - they transferred us to Poljubinj. From there we travelled to Trieste by train,” Mr. Leban said, recalling the past. 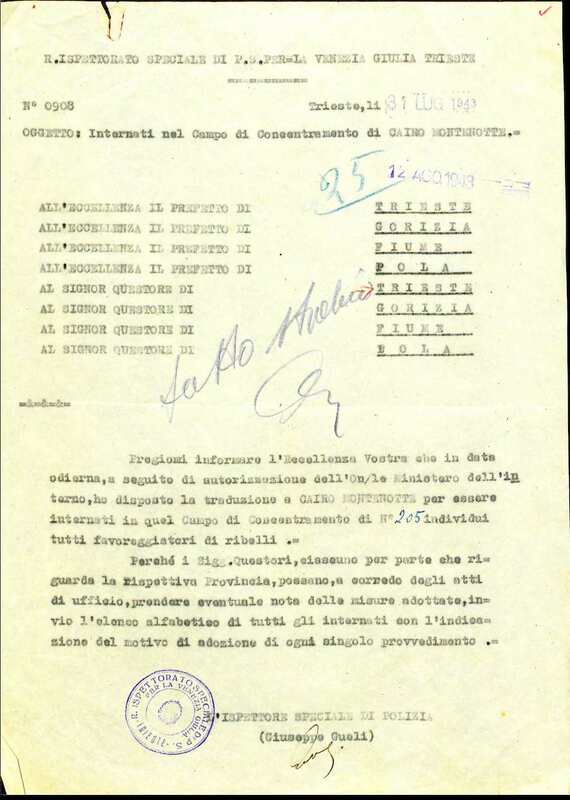 The arrest was part of acts of repression carried out by the all-volunteer militia of the Kingdom of Italy in ethnically Slovene territories under Italian rule. His brother joined the Slovene partisans, the armed wing of the Liberation Front of the Slovene Nation (Slovene: Osvobodilna fronta slovenskega naroda), or simply the Liberation Front (Osvobodilna fronta, acronym OF). 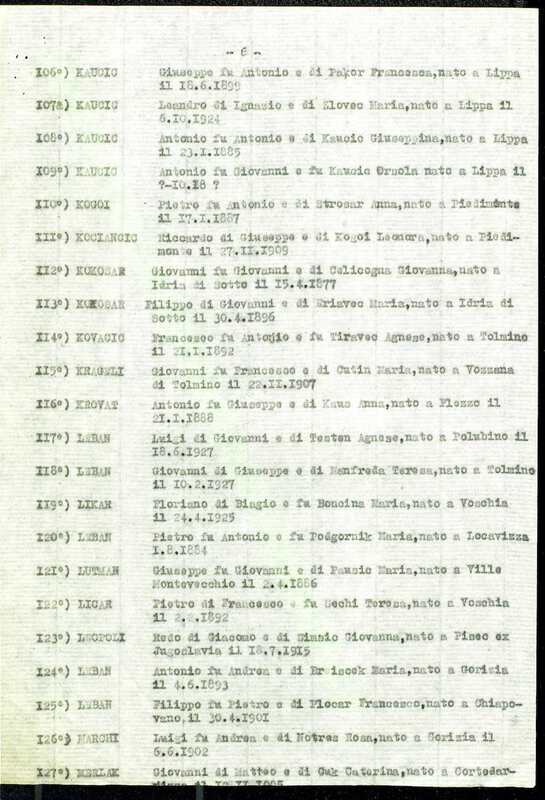 As a consequence, collaboration with the “ribelli” (rebels) put his family on the squadristi's list. OF was the main anti-fascist Slovene civil resistance and political organization. In 1943 the national liberation movement in the Primorska region (Littoral Region), where Mr. Leban’s family lived, was rapidly gaining in strength and unity.The fascist regime retaliated with acts of violence, imprisonment and deportation. It was after the collapse of the fascist regime in July 1943 and the fall of ambitious dictator Benito Mussolini, that Mr. Leban was deported to Cairo Montenotte concentration camp along with many other Slovene nationals from the Littoral Region. • Do you remember your thoughts at that moment? His father, Jože (italianized Giuseppe) Leban, was there too. He had arrived earlier in the Summer. For no specific reason they were not much in contact. 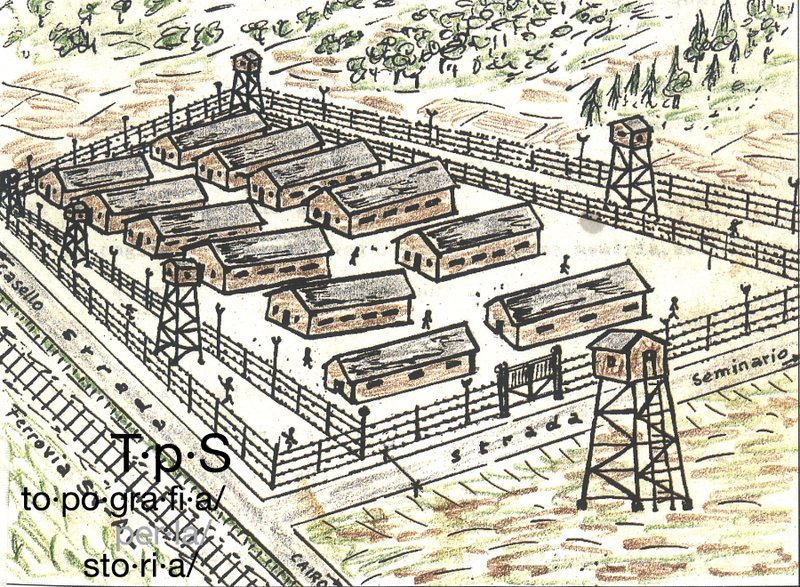 According to a monograph written by France Filipič, he was in a Mauthausen concentration camp and its large subsidiary camp Gusen in Upper Austria from 25.11.1943 to the end of January 1943. Mr. Leban is not sure about the dates and he doesn’t remember the length of his internment. Border changes in 20th century Europe had resulted in Mr. Leban having three names: Ivan, Giuseppe and Johan. The first is his given name in his mother tongue, which is Slovene, the second is his given name italianized, while the last is a German- sounding name he chose to adopt whilst working as a forced labourer on a farm under German rule. As a forced labourer on a farm where cattle were tended and wheat and potatoes were grown he didn’t receive any payment. He was given a loaf of bread as he was leaving the farm in Spring of 1945. At that time WW2 was coming to an end in Europe. As a forced labourer he describes his experience as good. In the post war period he visited the farm three times. “The first time I went on a motorbike,” Mr. Leban told us. The farm was located close to Linz. Unfortunately, from Mr. Leban's description it was not possible to locate it geographically. •What do you want us to remember about your internment?